Designer Indya has been redesigned to provide the key information and present wonderfully drafted itineraries in a better manner. 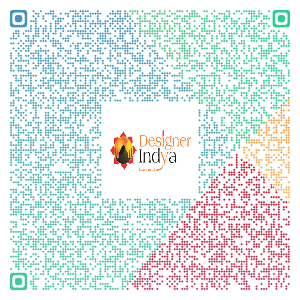 Designer Indya now comes in a refreshing new look, Better UI and detailed itineraries with the option to get quote for customised tours also. 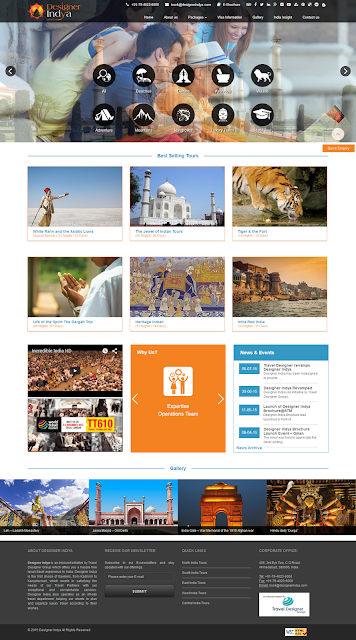 Designer Indya is an initiative by Travel Designer Group which offers a hassle free luxury travel experience to India. Designer Indya is the first choice of travelers, from Kashmir to Kanya-kumari & Bhuj to Guwahati , which excels in satisfying the needs of Travel Partners with exceptional and un-matchable services. Designer Indya also operates as an off-site travel department, helping clients to plan and organise luxury travel according to their wishes.